After training with the firm Tom qualified into a role across our Commercial and Employment teams in September 2016. 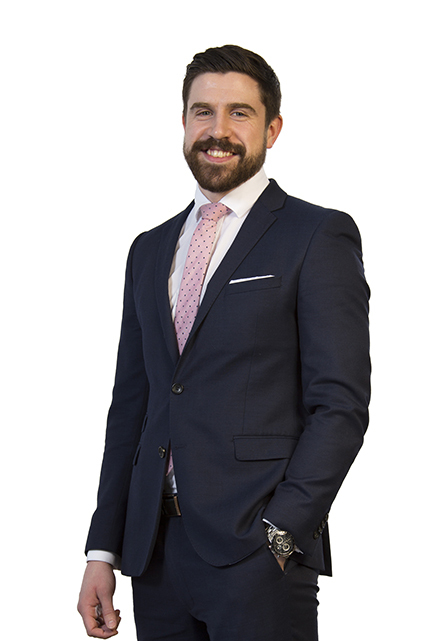 Whilst Tom works on a wide range of commercial agreements and both contentious and non-contentious employment matters, he also forms part of our Education, Charities and Sports teams. Although he loves working here in the North East, Tom remains a proud Yorkshireman at heart. Despite this, he is a big fan of rugby union (not league) and when he isn’t watching international matches and tournaments he can often be found running through Jesmond Dene; one of his favourite places in the world!